How can embroidery change custom apparel? Embroidery designs can make your clothes look both stylish and traditional. Personalized embroidery adds to the visual appeal of your apparel, and the design looks and feels more tangible. It makes the garment attractive because of its multidimensionality and the way the designs pop. Also, the thread direction adds even more details to the intricate design. A simple design embroidered properly can change the look of your clothes and make them look more beautiful. Whether you need delicate designs or dense ones, we are here for you. 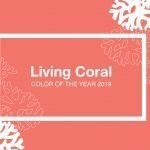 We use the most suitable colors and complete each of the orders with impeccable finishing. 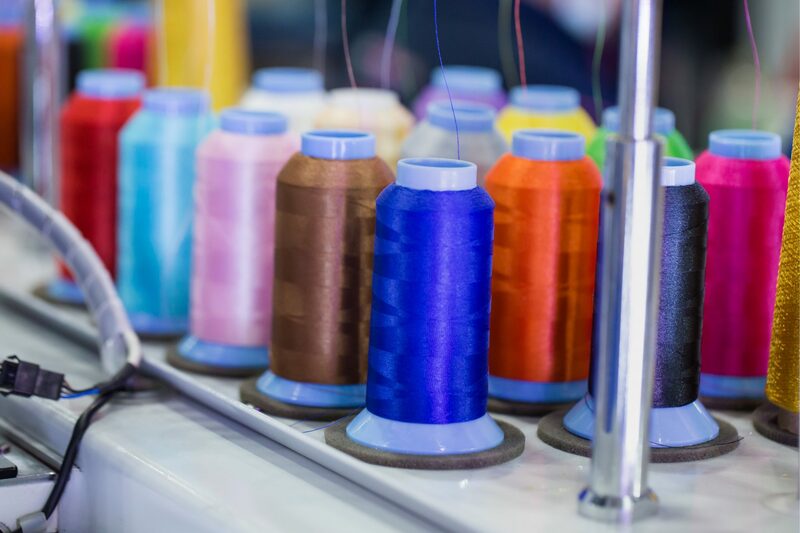 We can embroider on multiple kinds of fabric and provide you with incredible results. We are fully equipped with groundbreaking technology and the latest tools and techniques to take the embroidery art to a whole new level. 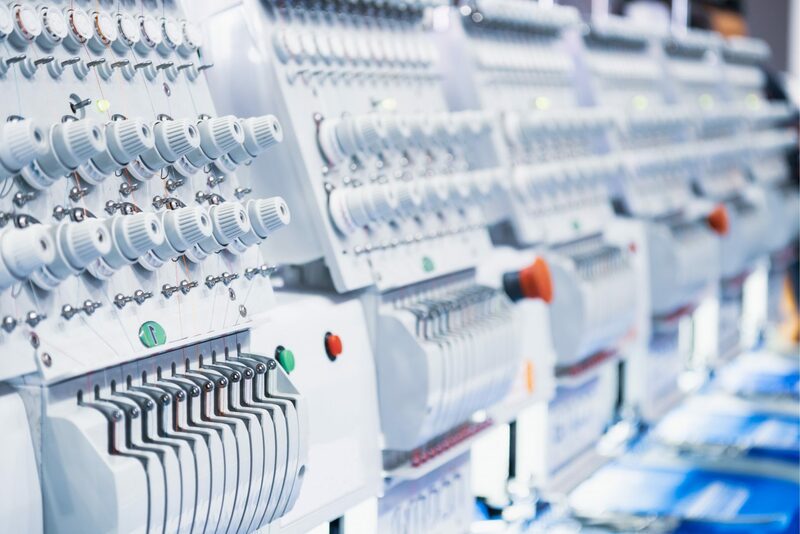 Our advanced machinery, skilled designers, and embroidery skills make us a perfect choice for custom embroidery. We can create your personalized apparel, custom hats, and logos. We offer everything that a top-rated embroidery shop provides. You can come to us for logo embroidery and hat embroidery as well. 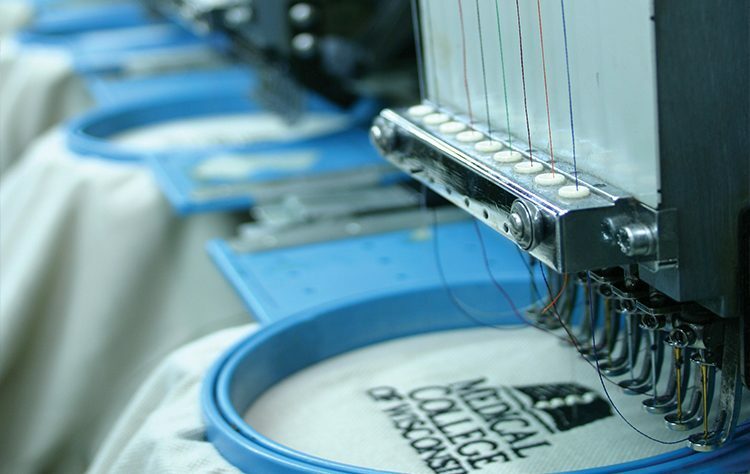 We embroider and create custom apparel for you with a high thread count to ensure excellent quality and results. The higher the thread count, the better the quality of design will be, and we make sure you get the best when it comes to quality and design. We offer an extensive variety of available templates, and you can choose any of the suitable ones. You can also create a design by yourself, and we will embroider it for you.